Different people and teams are always coming and staying at The Edge property. It is always fun having more people at the property. I love meeting people of different ages, from different places, with varying perspectives on things. 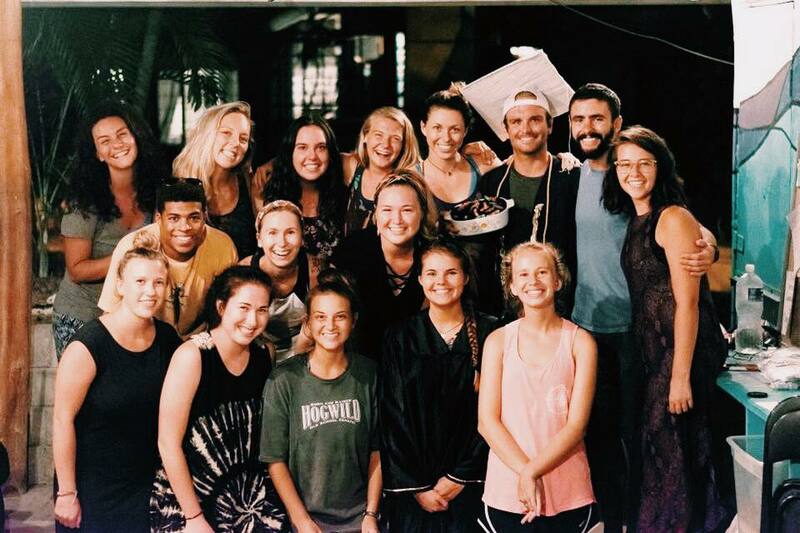 Currently we have a Passport team from Adventures and missions living at The Edge for a month and a half. Having this Passport team here has been extra special, because I myself first came to Costa Rica on a Passport team in January of this year. As I’ve written about in previous posts, the trip was one of the best and most influential things that ever happened to me. (Read more about that here) And now God has called me to help facilitate a similar experience for this team. I am humbled and honored that I now get to serve on the receiving end of things. It’s amazing to see how God brings things full circle. Often this comes in the form of using the things and experiences that have had the most impact on my life (positive or negative) to bring light and wisdom to others. I remember how I felt coming to serve in Costa Rica for the first time. I didn’t know where anything was, I spoke almost no Spanish, and just overall felt lost. The amazing leaders around me guided me through all of these things. Soon enough Jaco became my home. Now I have the honor and privilege of showing people the ropes of this town, language, and culture that I have come to love so much. Not only did my leaders guide me in learning about the culture and town, but spiritually as well. 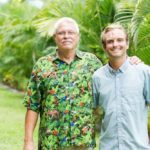 Each week I received mentoring from one of the Elders of the Church. Now him and I are mentoring together! It has been such a cool opportunity to pay it forward! Next Post God’s timing is perfect!